Over 1000 cyber industry leaders, academic and government representatives and cyber start-up companies gathered at Cybertech Singapore at Marina Bay Sands Exhibition Hall over a two-day conference and exhibition to discuss major cybersecurity threats facing companies, governments and critical infrastructure across Asia and how to counter them. 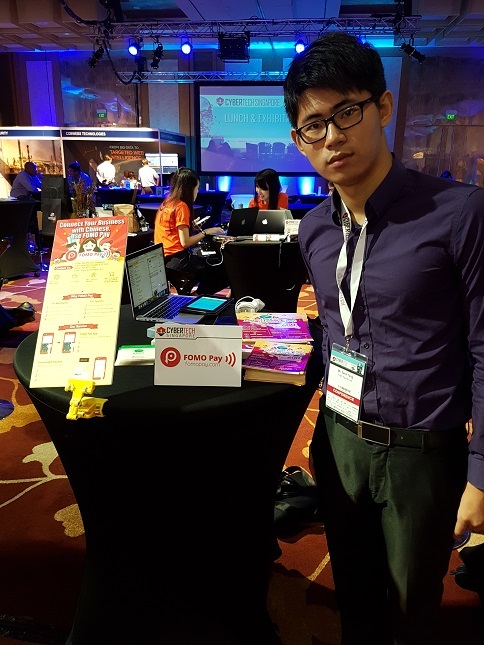 Tech Storm is Cybertech Singapore’s supporting Media Partner for their inaugural event here on sunny island. “Ten years ago, the most advanced threats were viruses and malware. Modern threats are advanced and attackers have the advantage of being able to attack whenever they choose while defenders have to be on alert 24/7. These are not hackers. 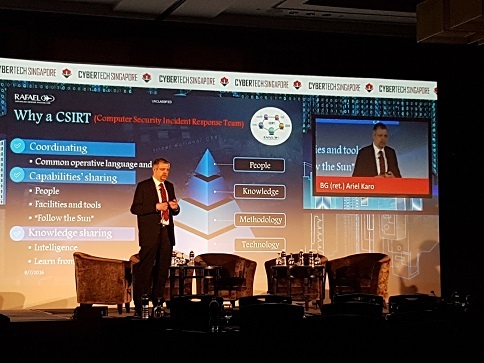 They are attackers” Says Brigadier General (ret) Ariel Karo, Head of Intelligence and Cyber Systems at Rafael, speaking at Cybertech Singapore. 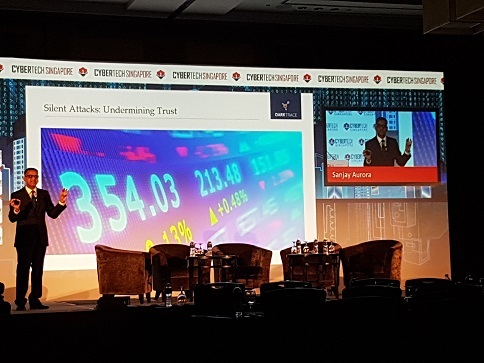 All the speakers cautioned that modern hackers and attackers are developing increasingly sophisticated and bespoke methods to attack, steal and compromise data from their targets. Sanjay Aurora, Managing Director of Darktrace, a leading cyber threat company likened the methods his company uses detect and neutralize threats to an immune system. “The current approaches to cyber security are not addressing the issue. The majority of technology is still devoted towards the perimeter defence, whereas more often than not the threat is already inside the network. Organisations therefore need to adopt an ‘immune system’ approach to be able to detect threats inside the network early, before a crisis develops.” Says Sanjay Aurora. Sanjay Aurora also talked about how hackers were able to infiltrate a law firms servers and acquire sensitive material to allow an unfair advantage to the party who hired the hackers. He said that the attackers were so adept at blending in their code to make it seem innocuous that it was only through aberrant and unusual behavior in that it only accessed and read specific case files that alerted Darktrace to its existence. FOMO Pay is a one-stop online and offline Chinese payment solution that includes, WeChat Pay, Alipay and China Unionpay for local merchants to accept payment from visitors from China and anyone who has a payment solution on their phone. Zack Yang, Co-founder of FOMO Pay is confident that this is the way of the future for payment, even in our day to day lives. I had some skepticism when he talked about the idea of being able to go about our day to day lives without our wallet entirely and said as much to Zack. He assured me that within China, there were already people who relied entirely on WeChat pay for everything, taxis, buses, groceries, hotels and more. 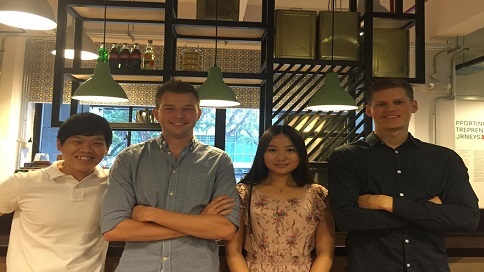 FOMO Pay is presently available in Singapore at over 100 merchants and they currently have a partnership with Starhub, Paypal and VISA among others to ensure a smooth experience. He also mentioned that other platforms which offer automated investment, banks or wealth managers take large cuts as they support a traditional business model that had to show investors that they are turning an increasing profit each year which translates to hidden and additional costs for services such as taking out your money. 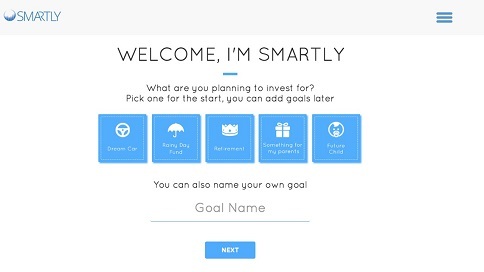 Smartly however, plans to be upfront and transparent about its costs and to ensure that you are always informed of where your money goes, how its working for you and that you can have an ease of mind knowing that your returns are not being eroded away by fees and service costs. 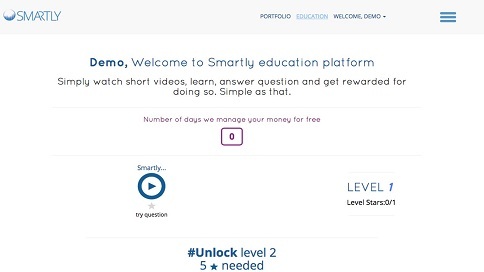 Smartly also features a robust education system to ensure that users not only start investing, but also learn about investing and he has different levels, akin to a video game that rewards users should they successfully pass each level. Mentorship is something that many millennials seek upon heading out into the job market. However, many see millennials as being too entitled while in turn, millennials see some companies as the death of creativity and find it to be too stuffy, unfulfilling and too stodgy. 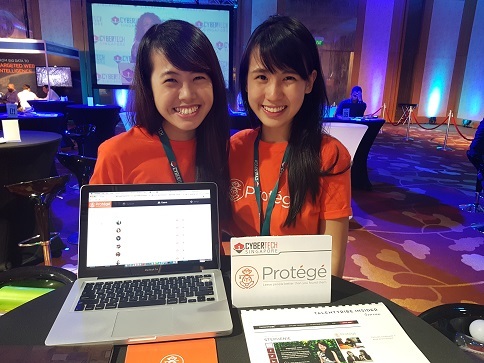 Their goal was to create a platform by millennials for millennials to seek out proper mentorship. They say that several top companies utilize an efficient and effective mentorship system to attract and retain top talent at their firms. They seek to combat talent drain, inexperienced or unsuitable mentors who actually end up doing more harm than good. Both Sharon and Stephenie claim that the most common problem were direct managers or supervisors also doubling up as a mentor and this actually causes more of their mentees to leave rather than actually staying. Their platform allows both mentors and mentees to start, manage and measure the growth, analytics and customize the training alongside raising red flags for early intervention should such a need arise. The Arrival of The Super Drones…!